With its easy accessibility to many key attractions, OYO 10352 Hotel Vishwas in Pune offers you the best services, experience and comfort at affordable rates. Maintained by a skilled and friendly staff, the OYO ensures you have a good stay. 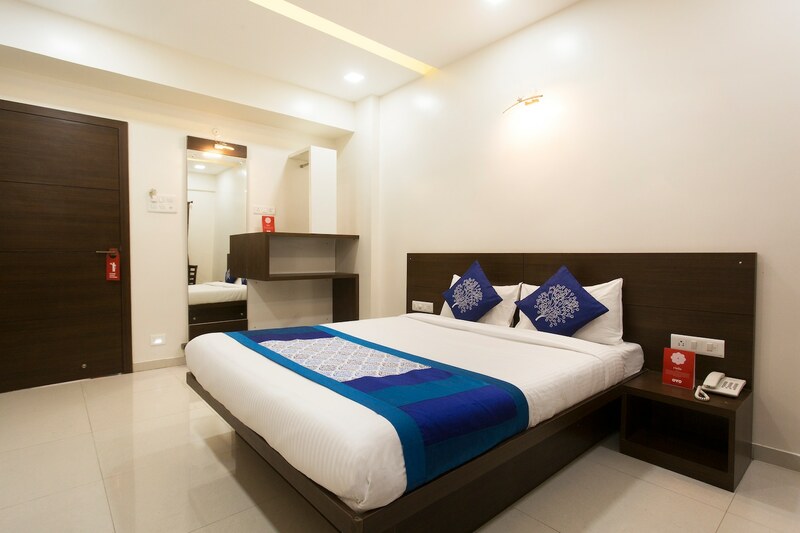 The rooms are equipped with modern amenities like AC, Card Payment, Geyser and much more. Explore Pune and visit the famous landmarks and attractions such as Rajiv Gandhi Zoological Park And Wildlife Research Centre, Job Fair Placement and Sarasbaug Ganesh Temple among others. If you run out of cash, there is HDFC Bank ATM, Union Bank of India ATM and HDFC Bank ATM very close to the hotel.